it shows ALL the logos except envelope and phone. However, it automatically changes some text into symbols such as Java, python. Any ideas on how to solve this? You try to use the fontawesome package, but this package is only compatible with Font Awesome 4. It will lead to problems with Font Awesome 5, especially since there is no longer a single font including all of Font Awesome. Disclaimer: I am the maintainer of fontawesome5. To be able to use Font Awesome 5 with [Xe/Lua]LaTeX, the easiest solution is probably to install the font on your system and access it through the package commands from fontawesome5 for the respective symbols (like you show in your MWE). There are other possibilities, if you don't want to install them system wide, but this is for another question. Not the answer you're looking for? 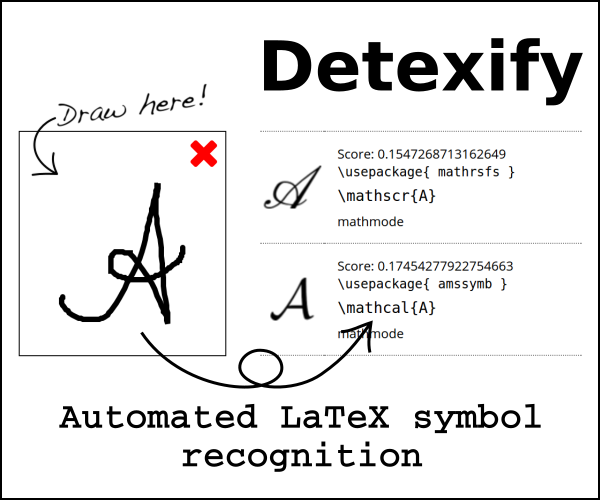 Browse other questions tagged xetex luatex texmaker fontawesome or ask your own question.